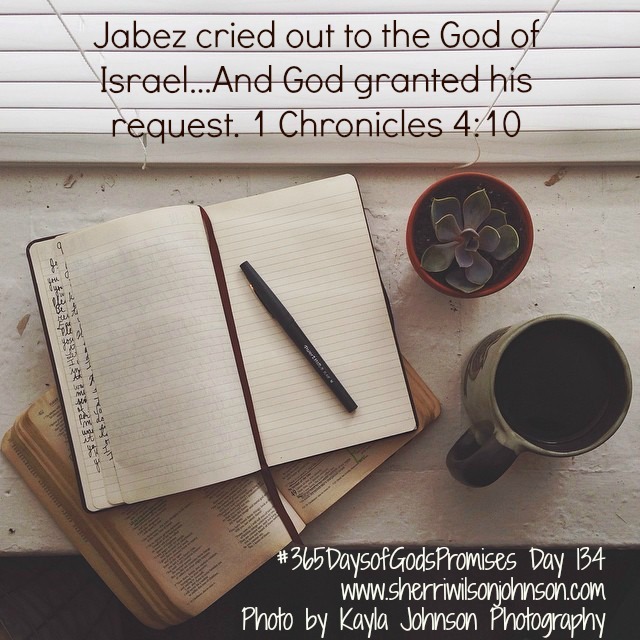 Have you ever heard of the Prayer of Jabez? Jabez, this ordinary man prayed a prayer asking God to use him in mighty ways. And…God granted his request! You heard that! I pray the prayer almost every day. I want God to use my gifts and talents to the fullest. One of the ways He is doing that right now is by allowing me to write Inspirational Romance. I just released my third novel, When Love Must Wait, this week and I’m amazed at the number of downloads I’ve had on the Kindle version. He is enlarging my territory! God is so good!